SimpleSwap utilizes a number of exchange partners to find the most preferable exchange rate in the shortest period of time. 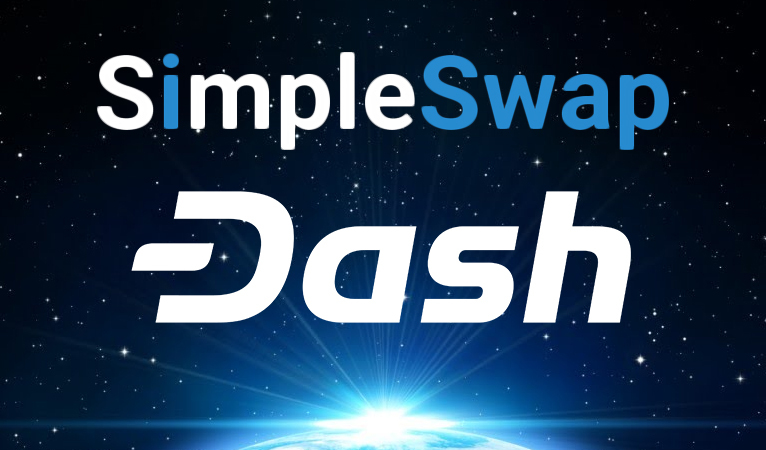 SimpleSwap will be integrating Dash with fixed exchange rates, which allows consumers “to receive exactly the estimated amount” that is “independent of the market volatility” for 20 minutes while the deposit is being sent. SimpleSwap also touts its lack of cryptocurrency storage and registration requirements, which helps make them more trustworthy since consumer have less at risk than when using large exchanges that require money to be deposited within the exchanges’ wallets. SimpleSwap also does not require consumers to register with the exchange, which helps preserve their privacy. However, one of their partner exchanges may flag a transaction for KYC/AML registration, at which point the consumer has the option to continue with registration or decline and receive their money back. SimpleSwap is providing consumers with more options that allow them to sacrifice less personal information, which has been declining among the more popular exchanges and cryptocurrency swaps like Shapeshift. These new services increase competition not only around increasing exchange privacy, but also around cryptocurrency in general, since consumers are able to use these exchanges to easily move in and out of different coins. This helps keep each coin’s development team(s) honest and working towards solving consumer problems in order to gain more usage. 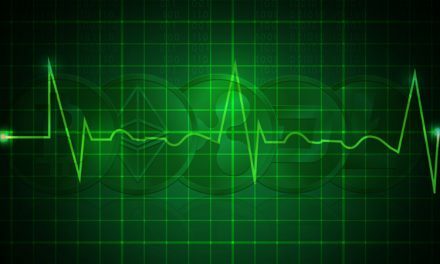 If a consumer does not like how a certain coin is working or if unforeseen bugs emerge, they can easily switch to a more optimal cryptocurrency. 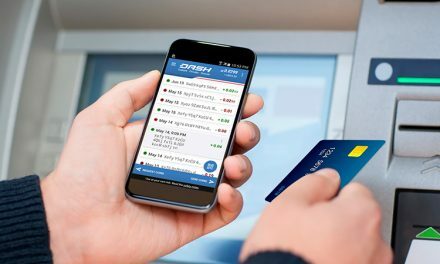 Dash has been focusing on becoming everyday digital cash for average consumers, which has quickly lead it to being accepting at around 4,800 merchants around the world, with ~2,500 merchants in Venezuela and ~500 in Colombia. 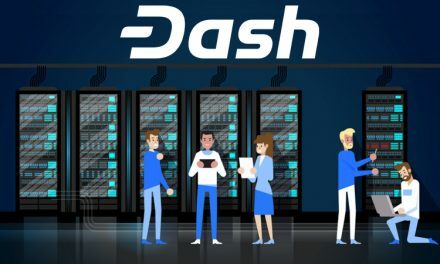 This has been possible thanks to Dash’s unique DAO structure that enables the network to fund various projects that advance the network rather than relying on third party funding that could have ulterior motives. Dash also adds to the number of merchants accepting Dash by integrating with key gift card partners like Bitrefill, eGifter, Coincards, and more that allow consumer to make purchases at even more locations. Then Dash’s usages of automatic InstantSend allows consumers to make purchases instantly without the merchant fearing the risk of a doublespend attack. Plus, Dash PrivateSend allows these consumers to protect their privacy in countries with authoritarian leaders. All of these options place more power in the hands of the consumer since they now have monetary and financial freedom that they can actually use in everyday life.